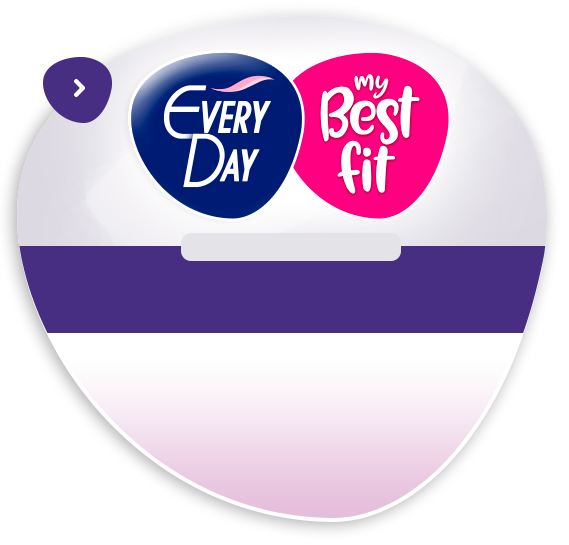 Home Page ▸ Latest News ▸ New EveryDay Ultra napkins without wings!!! 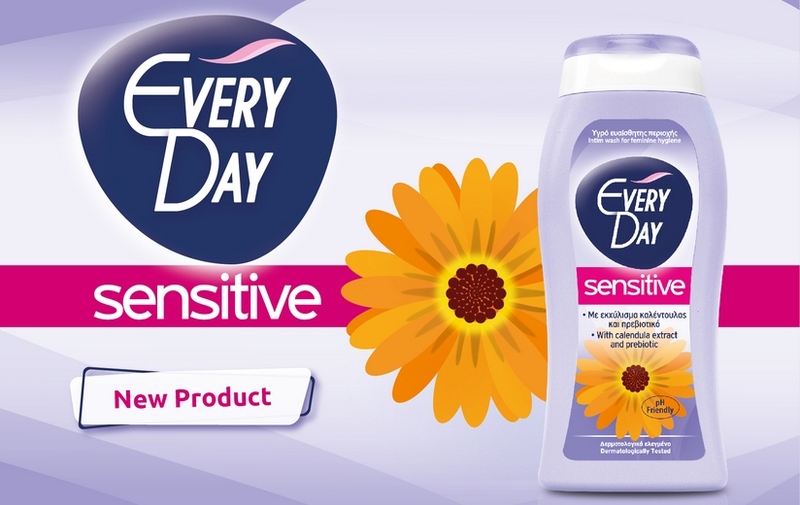 Once again, your favorite brand EverDay is launching a new product in order to meet your specialized needs. 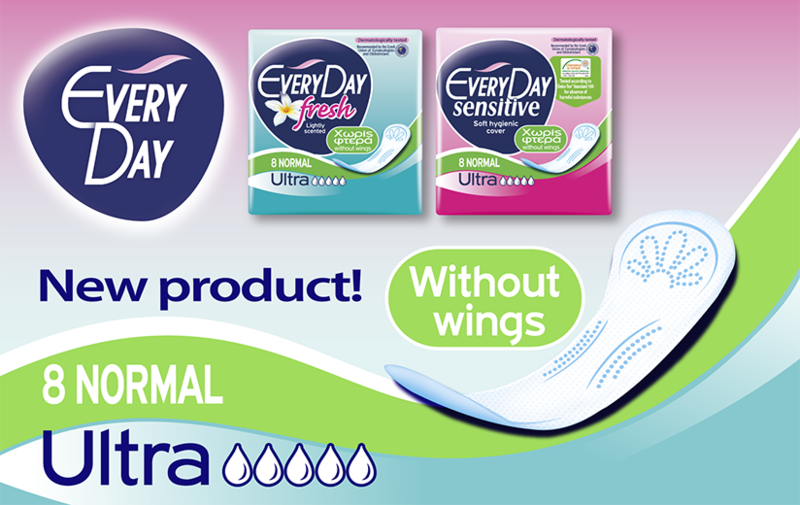 New EveryDay Ultra napkins without wings ensure safe and hygienic protection with the guarantee of EveryDay, while offering you the comfort and freedom you need during the days with light flow. 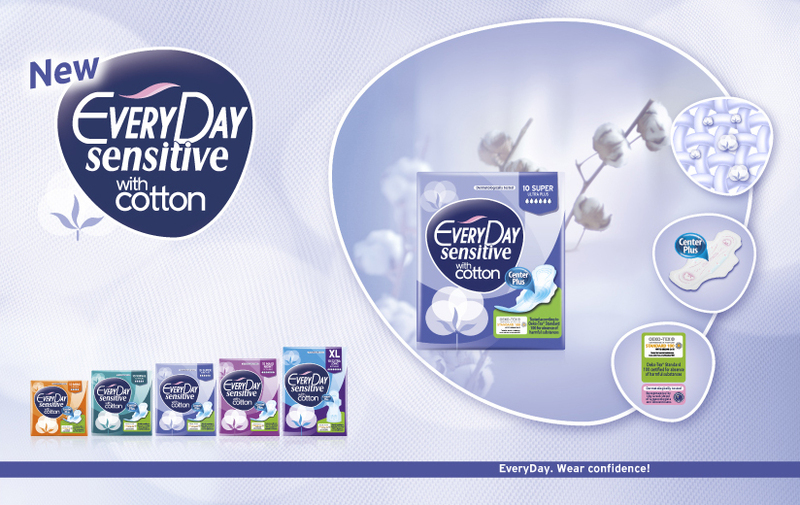 With a soft hygienic Sensitive cover, for protection without irritations or with a lightly scented, Fresh cover, for a long-lasting feeling of freshness. 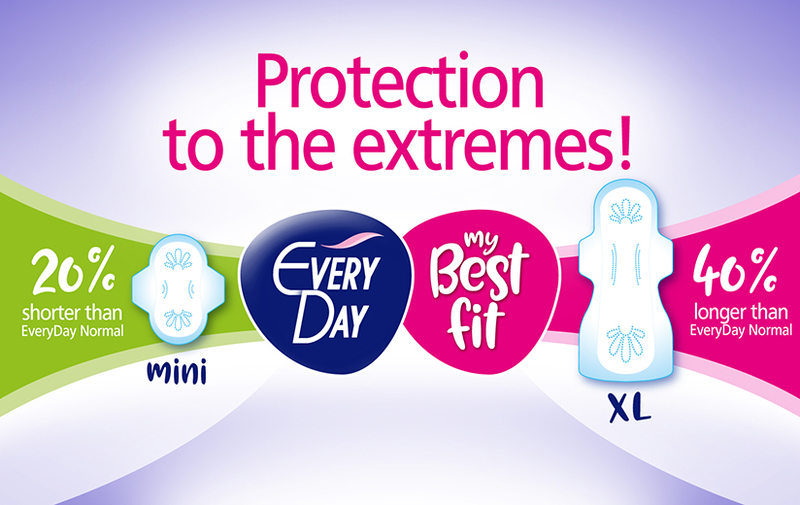 Available in size Normal, which is ideal for cases of light – to – medium flow or during the first or the last days of menstruation. Individually wrapped, for hygienic protection and discretion. Available at the stores in packages of 8 pieces and at a super economic price! !